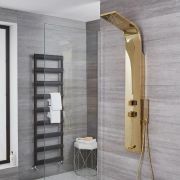 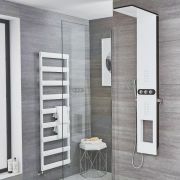 Add a sense of standout designer style to any bathroom area with this ultra-modern Weston thermostatic waterfall shower panel from the Hudson Reed collection. 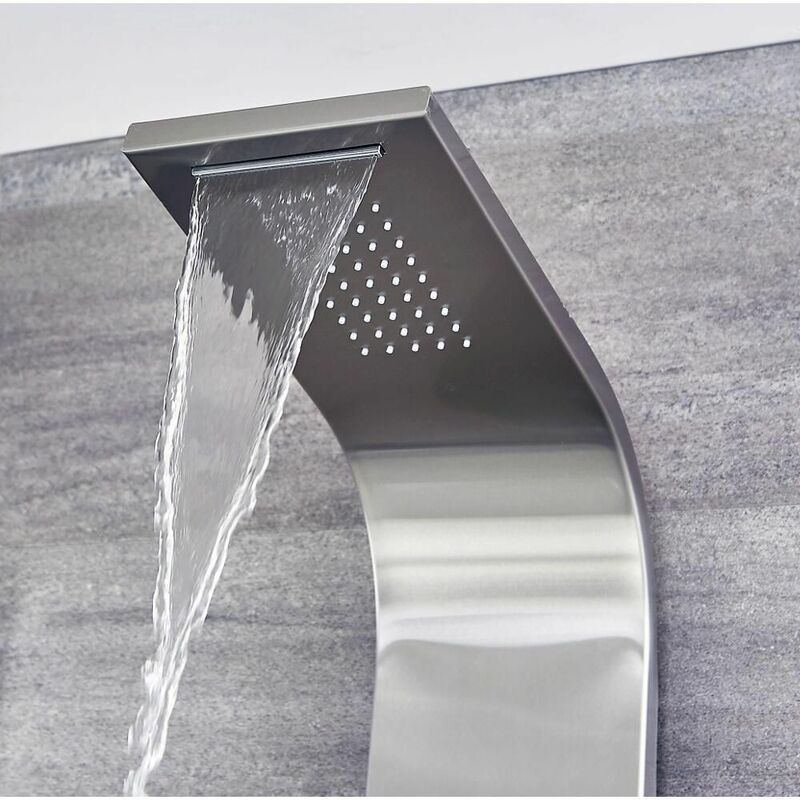 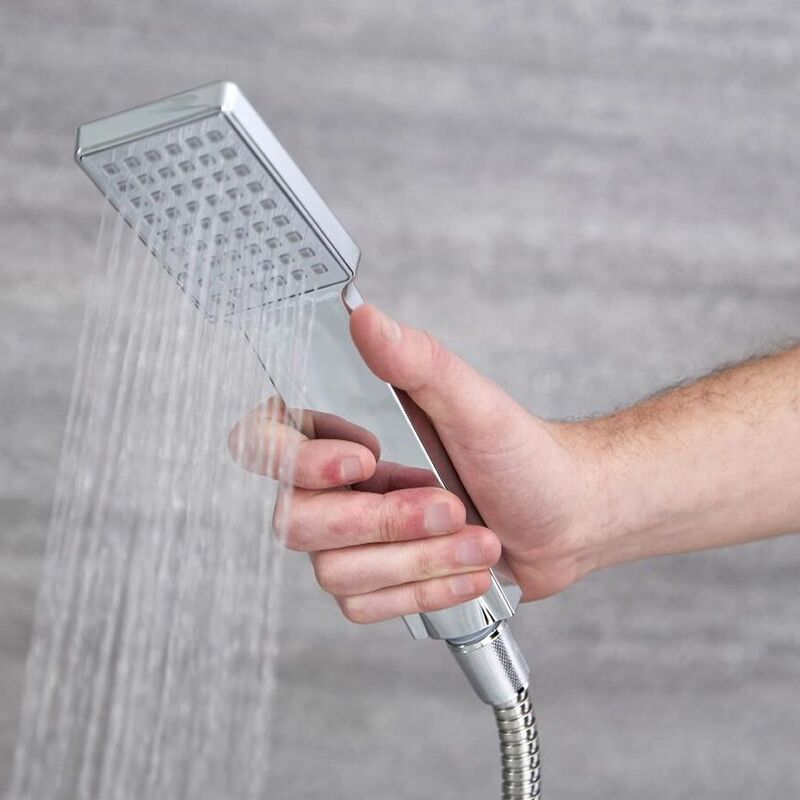 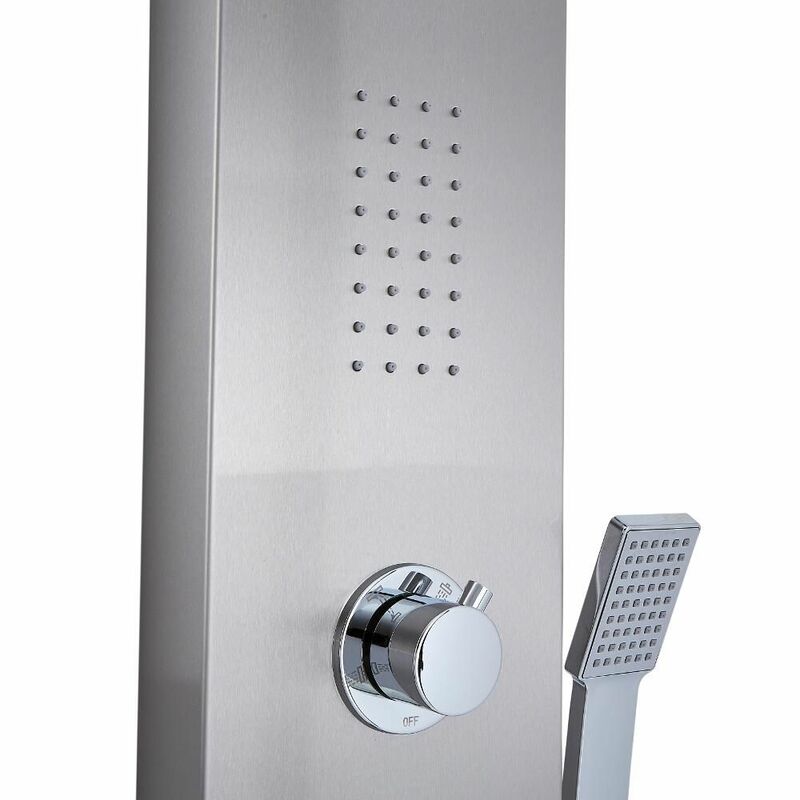 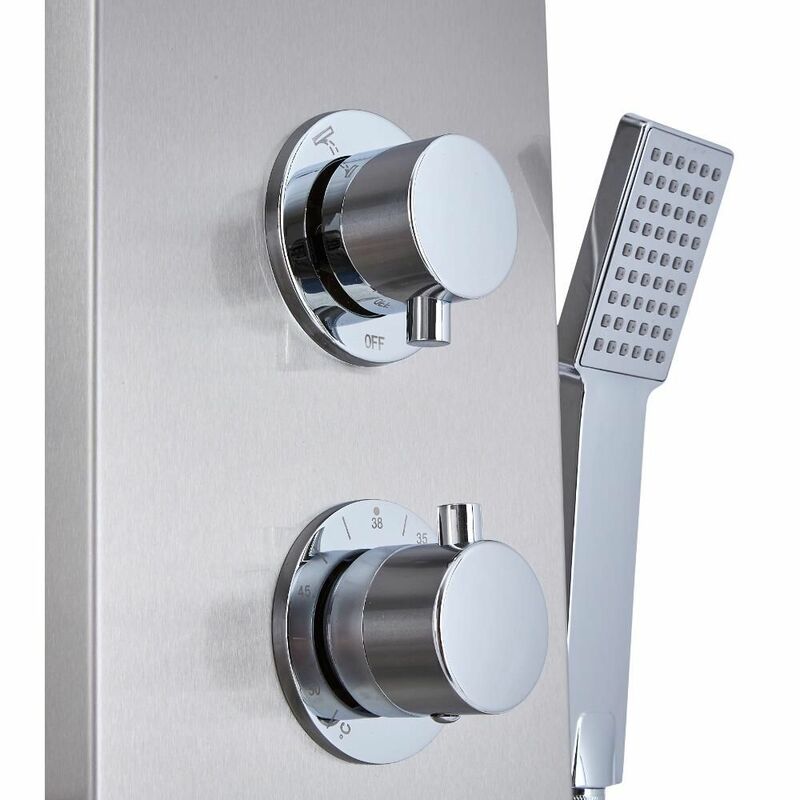 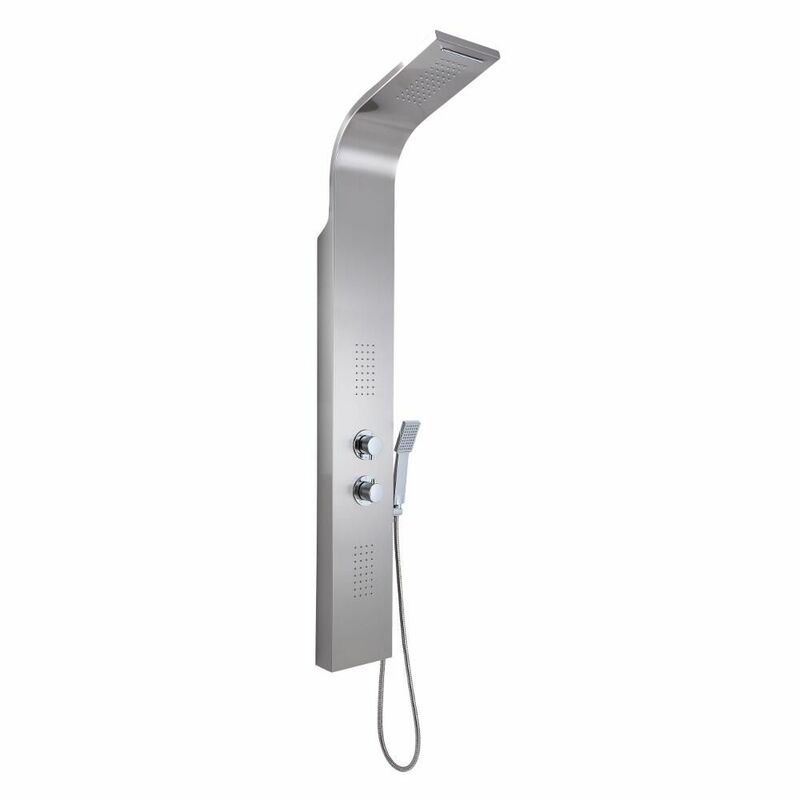 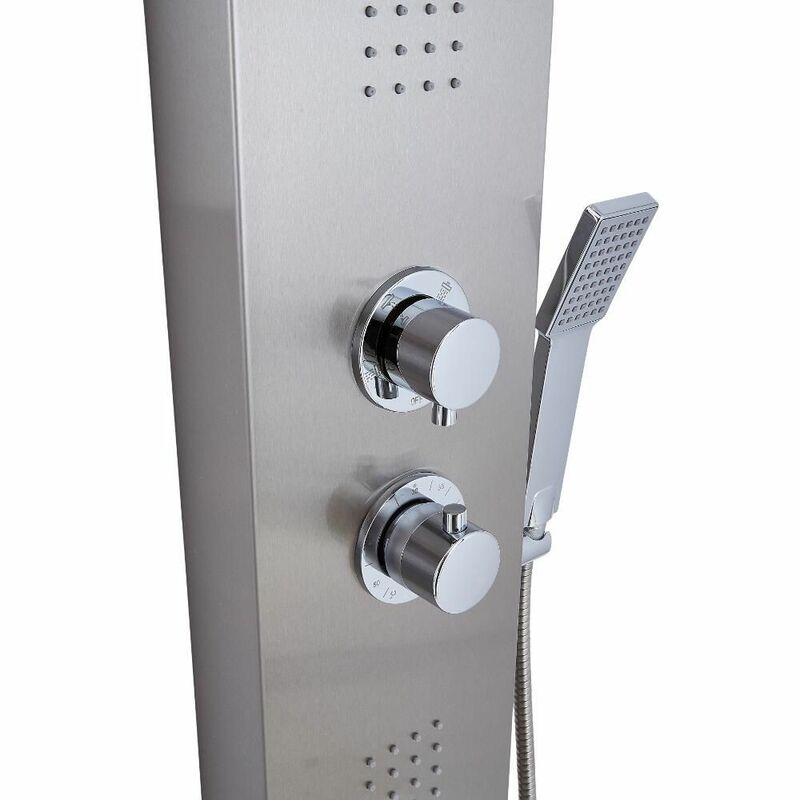 Featuring a stainless steel construction for excellent durability, the exposed shower panel supplies water to four separate outlets, and offers a waterfall flow effect to deliver a sensational, spa-like showering experience. 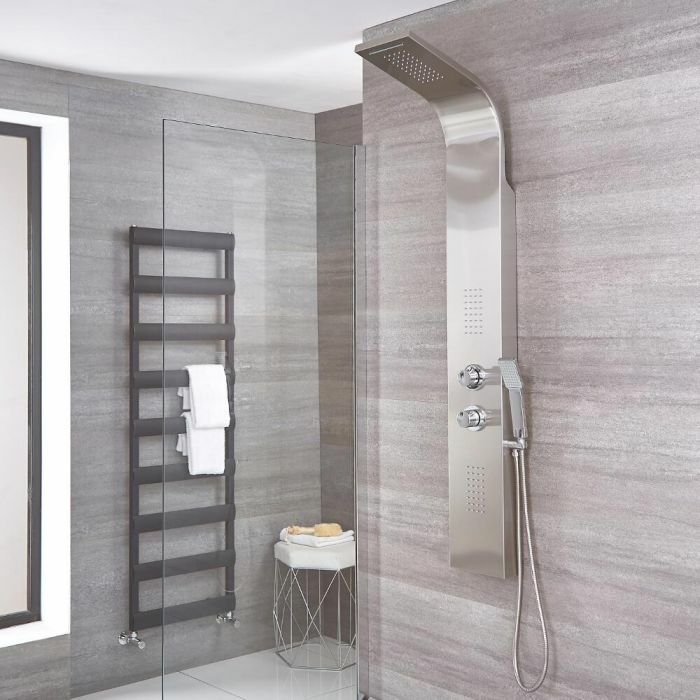 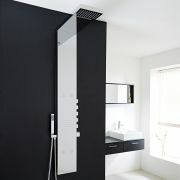 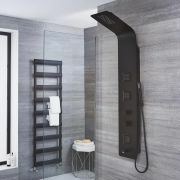 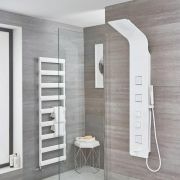 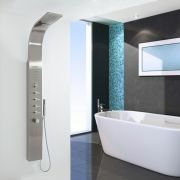 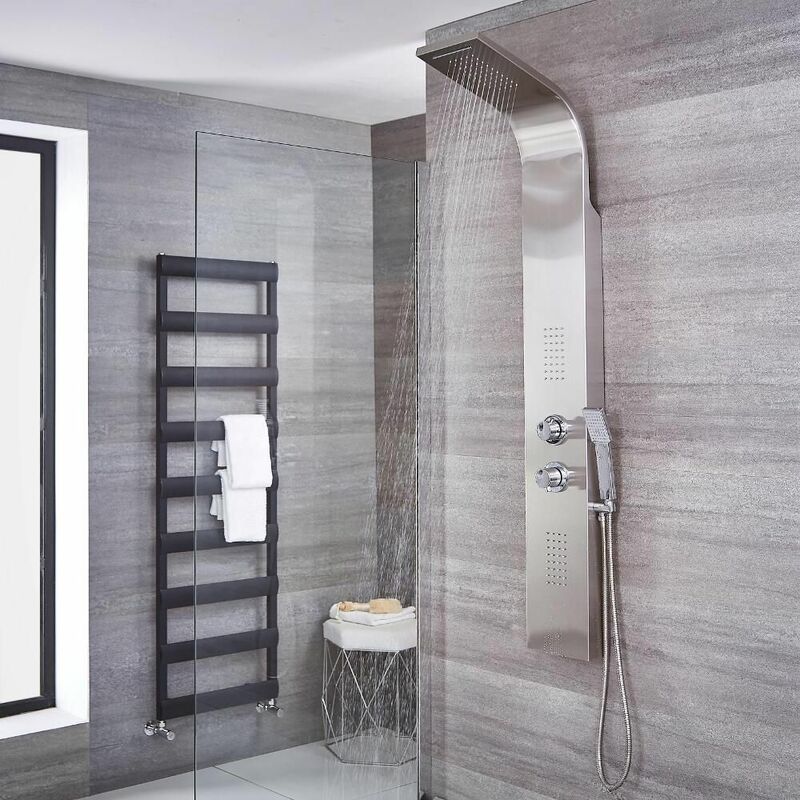 Also incorporating ceramic disc technology for smooth and precise control over water flow and temperature, the thermostatic shower tower boasts a stunning steel finish that will enhance any surrounding décor. 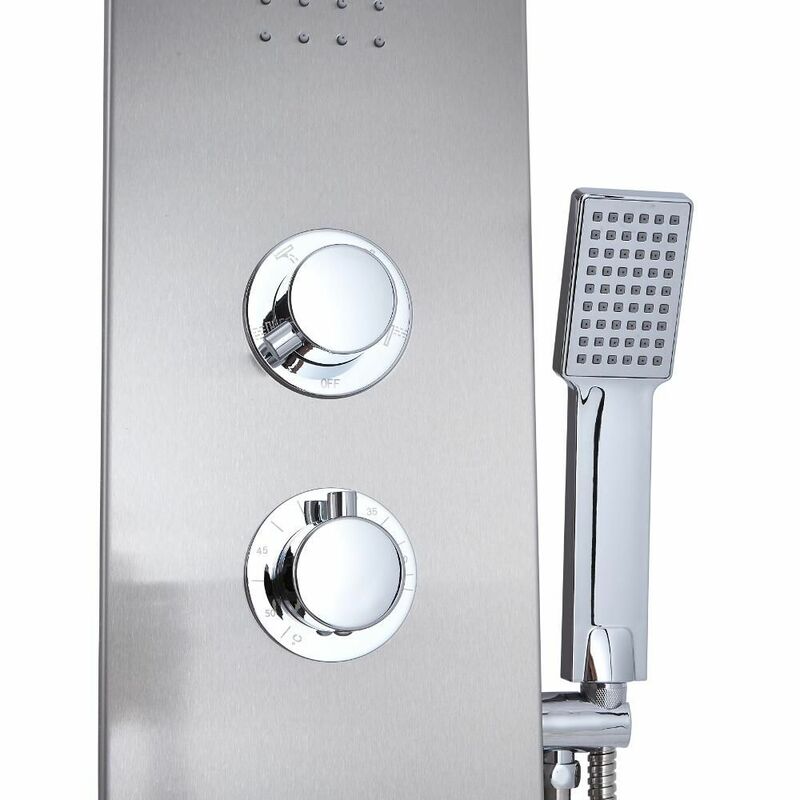 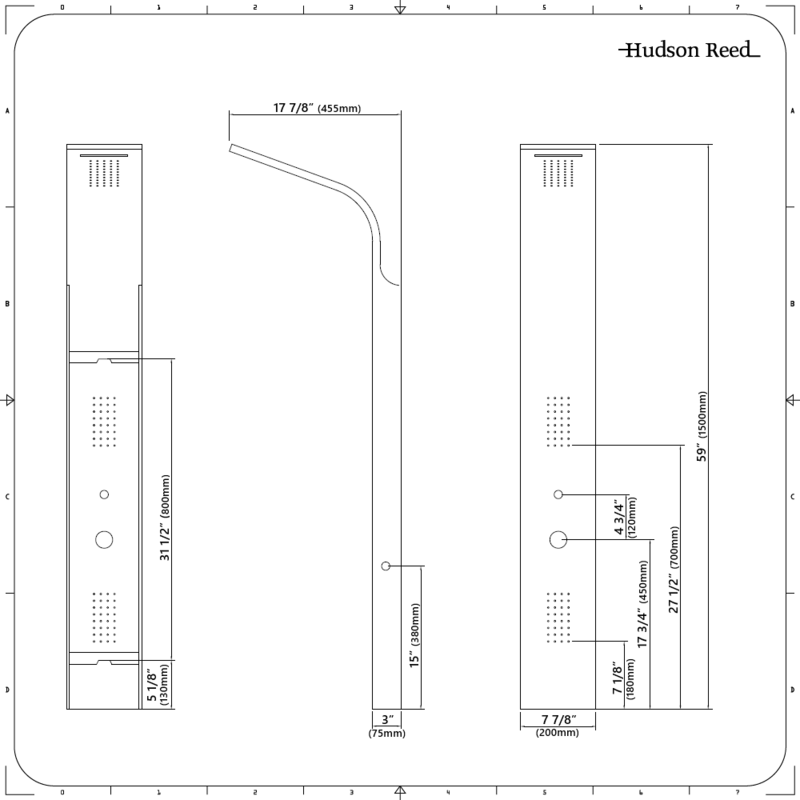 It is suitable for installation with all plumbing systems.